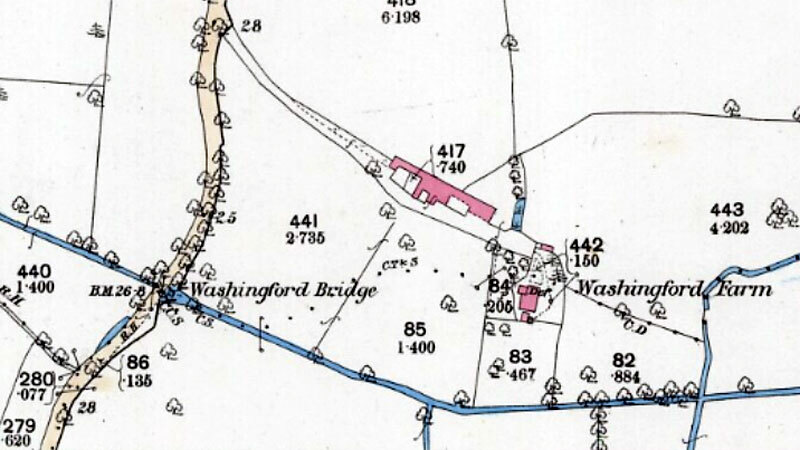 Sisland Mill was at Washingford Farm and had probably ceased working by the mid 1800s. 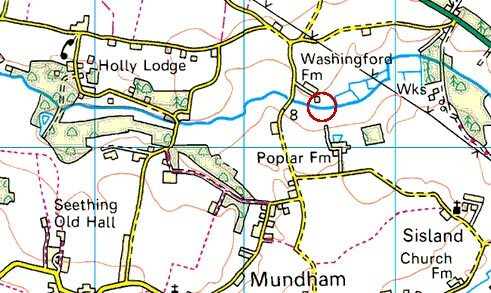 The dotted parish boundary indicates that the river's course has been re-routed to the south and that it once flowed through the farm complex, which is where the mill was likely to have been. 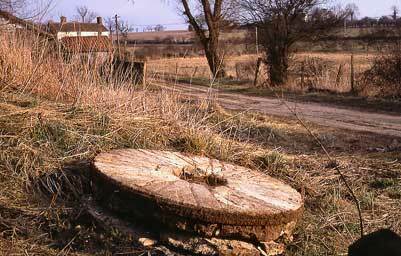 Dead FARM STOCK, Implements in Husbandry, and other Effects, of Mr. EDMUND DENNIS BROWNE, upon his at Bergh Apton, near Washingford Mills, Norfolk. - The Farming Stock consists of four capital cart horses, mare and foal two-year-old colt, six two-year-old . . .
Thomas Goddard was listed as miller in White's of 1845 but White's of 1864 only listed John Goddard as a farmer.